Halloween will be here before you know it! If you haven’t started thinking costumes yet, Zulily can help you out! 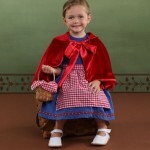 They’ve got lots of super cute Happy Hauntings Halloween costumes and prices start at jut $9.99! 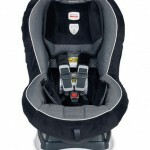 You can save up to 70% off regular retail prices! 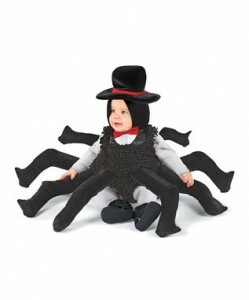 This spider costume is just too cute and I’ve never seen anything like it! 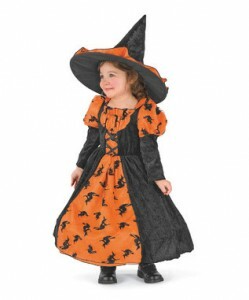 Your little girl can be a witch, fairy, princess, or cheerleader! They’ve also got lots of tutus and leggings! 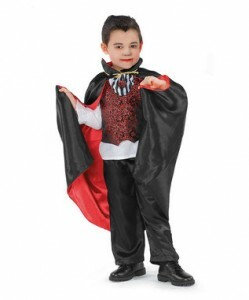 Boys can be super heroes, doctors, or even a vampire! Team Edward, anyone? 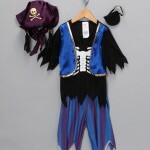 Zulily costumes deals: pirates, fairies, princesses and more – 50% off! Zulily: Halloween costumes as low as $9.99 + Rock ‘N Learn DVDs! Zulily: Halloween costumes as low as $12.99 + Rock ‘N Learn and Dr. Seuss 50% off!